Get your dog prepared for the upcoming season so they're ready to go when the season opens! If you're planning a week or two of vacation this summer, don't forget that your good old bird dog could use a vacation too! We're offering a week's stay at Olive Hill Kennel! 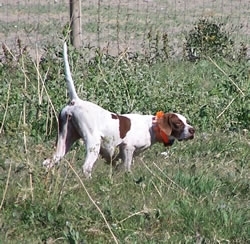 For $252.00 per week, we will take him out and hunt him over game birds every training day. 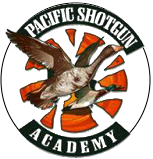 It’s a real treat for him and a great refresher on his bird work for the upcoming season! Call and make reservations to coincide with your vacation. We'll be happy to watch him while you're gone!